Dial a Ride is a membership service. There is a small annual subscription and joining is easy. We charge fares for all our journeys. As Dial a Ride is a registered charity we only need to cover our costs so we can keep our fares as low as possible. Journeys must be pre-booked. 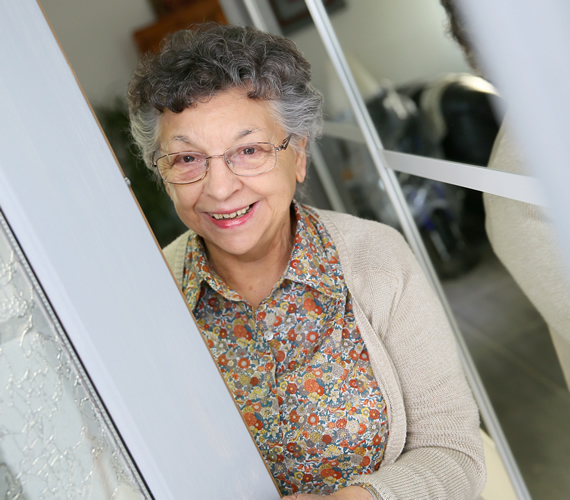 Remember, all our services are door-to-door: we will call for you and return you to your front door!